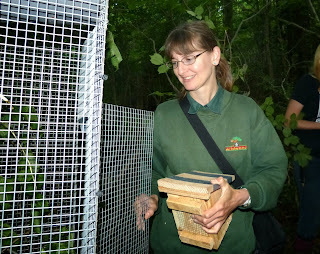 Wildwood releases rare hazel dormice to the wild. 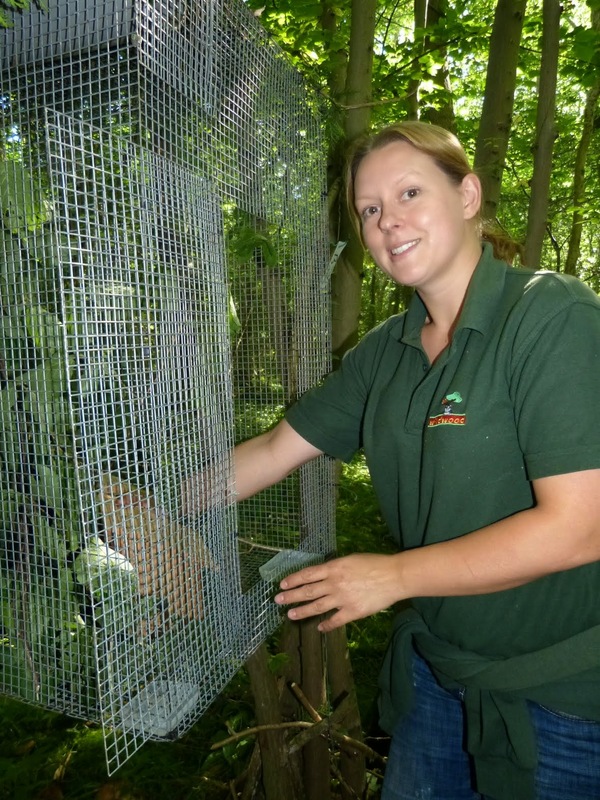 The Wildwood team is celebrating after successfully introducing captive-bred hazel dormice to an area of Nottinghamshire woodland as part of a continuing project to help protect the species from extinction. Once widespread throughout much of England, hazel dormouse numbers have steadily declined over the past 100years. Thanks to the continued threats of habitat loss and unsympathetic woodland management the species has become extinct across half of its former range. 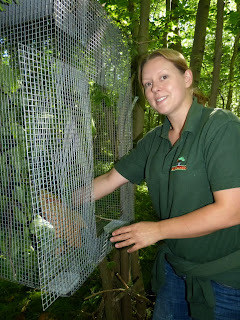 Each year Wildwood supplies captive-bred dormice for the release programme and as studbook holder for the species selects and pairs up the animals for release, thus ensuring the strongest genetic mix for future generations. 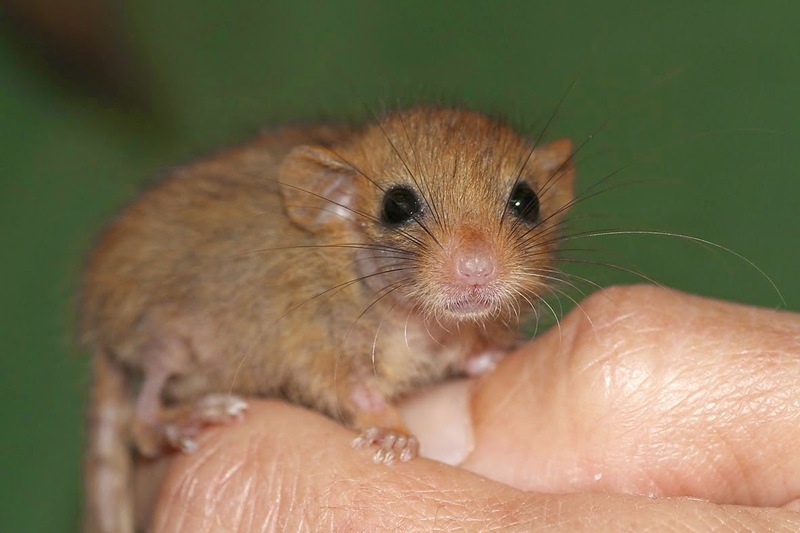 To ensure the dormice are successful, the woodland is carefully managed by Nottinghamshire Wildlife Trust to ensure can provide suitable food and shelter, whilst the animals are introduced via a "soft-release" system. Initially they are housed in cages with adequate food and water before the cage door is opened after a few days. The cage is topped up with supplies allowing the dormice to come and go at will without having to fend for themselves immediately after release. This supports the dormice as they become integrated into the area and gives them the best possible start in their new woodland home. Wildwood's CEO, Peter Smith is available for interview, and Wildwood's dormice and breeding facilities can be filmed by professional crews. We can supply more high quality images on request. Situated between Canterbury and Herne Bay, Kent; Wildwood is a unique wildlife park and conservation charity where you can see British wildlife past and present, all set in 40 acres of stunning ancient woodland. Wildwood offers its members and visitors a truly inspirational way to learn about the natural history of Britain by actually seeing the wildlife that once lived here, like the wolf, beaver, red squirrel, bison, elk, wild boar and many more. Our conservation projects include working to save red squirrels, hazel dormice, water voles as well as breeding pine martens, Scottish wildcats and beaver. Wildwood also actively promotes conservation grazing projects by donating herds of wild horses to act as natural habitat managers on nature reserves to improve biodiversity.